Fresh apricots have never been a main staple of my cooking, but as I have found, I have been missing out. Apricots have been in abundance at the nearby organic store lately, and since they’re in season and grown locally (thanks, Southern France) it has been an excuse to experiment with the juicy orange fruit. It’s one of those perfect versatile fruits, just as good for sweet dishes as it is for savory. And, of course, they’re visually stunning: A bowl of colorful orange apricots brightened by the morning summer sunlight is a beautiful thing. 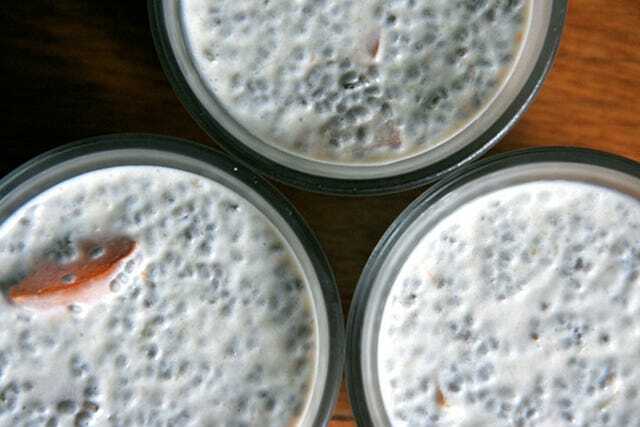 Since coconut chia pudding is one of the easiest desserts I know how to make, I figured it couldn’t hurt to make a summery version with apricots and lime. It didn’t. The zest of the lime gives this pudding just a tart enough taste to be refreshing on a warm summer evening. Light, citrusy, delicious. Ready? This recipe is stupidly easy: Combine apricots + lime + agave in a bowl, stir. 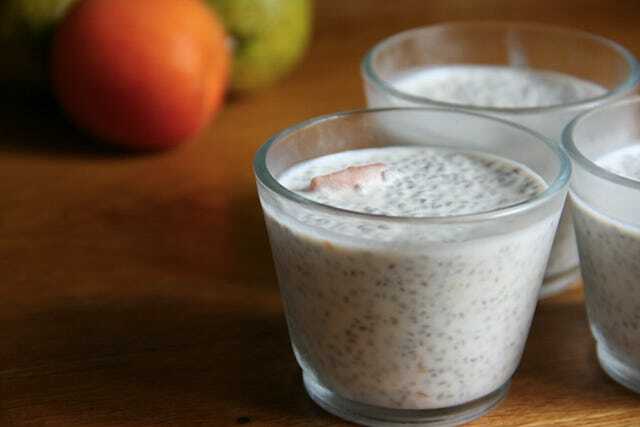 Add in coconut milk and chia seeds. Stir some more so it’s well blended. Pour into smaller individual cups or glasses. Chill. Eat.